Clever EleMiddle teachers spent two hours on Friday, January 20th working with Dr. Lori Elliot. Dr. Elliot, a respected teacher, author, and speaker discussed important aspects of Project Based Learning (PBL). 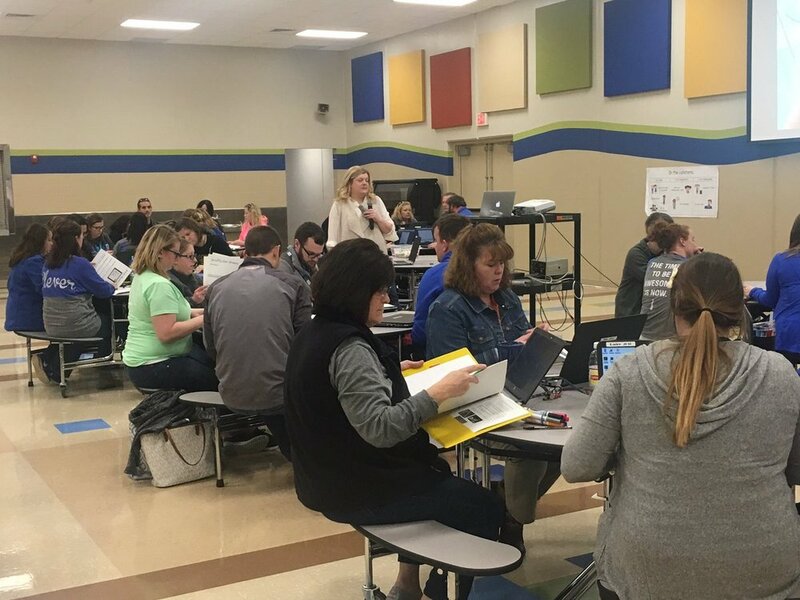 The use of PBL is one of three major goals for the EleMiddle building this year as teachers look to meet the current CSIP initiatives of the district. This was Dr. Elliot's third visit this year with the next scheduled in April.